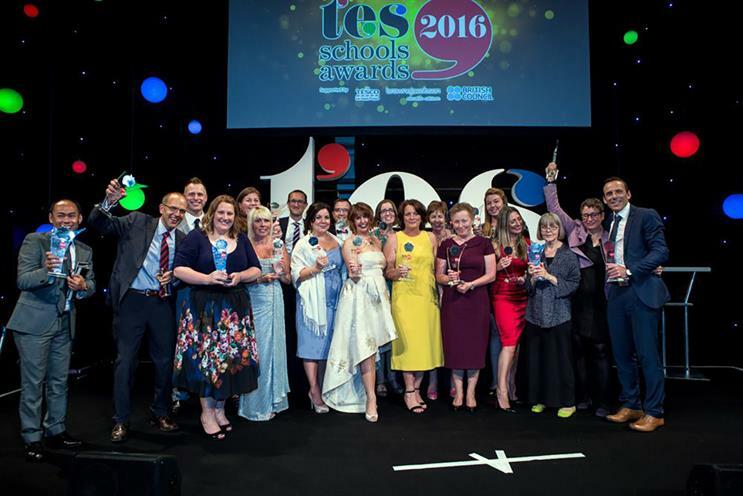 Sponsorship of the TES Schools Awards 2017 isn’t just an event – it’s a 12-month PR campaign with the biggest education publisher in the UK. Now in its ninth year, this annual event champions the great things that teachers and schools do across the country. More than 1000 top level leaders from schools across the UK will be in attendance, which offers your brand an unrivalled opportunity to network and engage with influential decision-makers, policy makers and specialists, as well as increase your visibility in a crowded market. As the largest network of teachers in the world, the TES platform has unmatched penetration into schools in the UK, with more than 92% of all secondary headteachers engaging with TES on a weekly basis. Companies can select an award category to sponsor that best represents their values and strategy – there are 17 in total – while benefiting from excellent brand positioning and exposure. The winners will be revealed at a prestigious gala awards evening at the Grosvenor House Hotel, Park Lane, London on Friday 23 June 2017. Ready to go to the top of the class?